Do you remember the times when you counted down the days to your favourite festivals and events? The excitement during the long wait is almost as much as the event itself. We at AV Direct still have that excitement going for us. With advances in digital communication, it is easier than ever to keep up with all the exciting events coming our way. 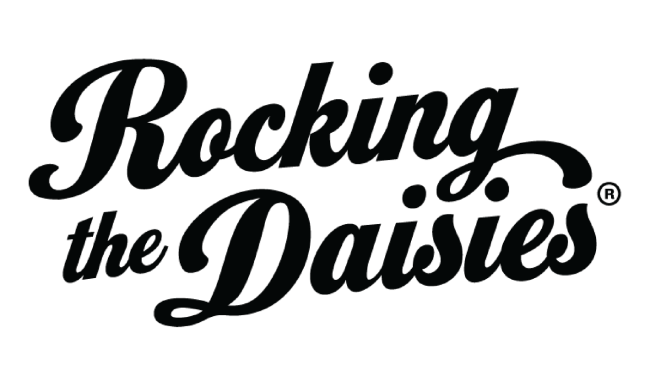 2016 is an important year for Rocking the Daisies as it is officially 10 years old! For the last decade, this festival has brought joy to Capetonians as well as a magnitude of local and international visitors. The event is held in October at Cloof Wine Estate in Darling, Western Cape, and serves to majorly boost the tourism industry in the entire region. What’s so special about RtD is that it’s not merely a music festival, but also an event promoting an eco-friendly lifestyle through its guidelines and policies. The wide range of good music and good food is sure to satisfy all your expectations. Tickets will be R895, for a full weekend pass, excluding booking fee. Only reserved tickets will be on sale. You will be able to purchase up to three tickets in Phase 2 but will need to do so within a specified timeframe. If you miss it, you’ll have to wait until July when tickets open for the rest of the public, if there are any left. 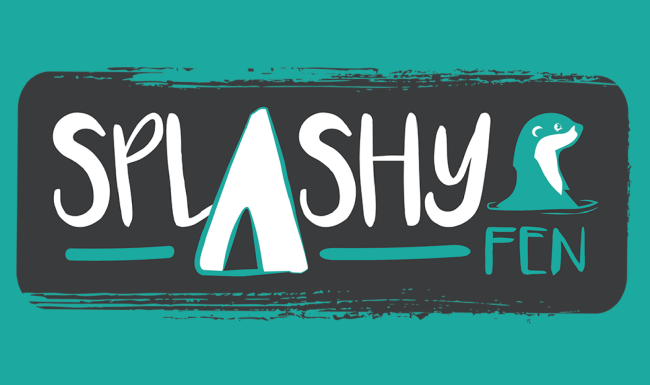 As South Africa’s longest running music festival, Splashy Fen has captivated our hearts since its establishment in 1990. Every Easter, thousands of people gather at the Splashy Fen farm near Underberg, KwaZulu Natal for a weekend of unique outdoor music experience. Unlike many other festivals, this is a family friendly event. The farm sets up crèches and children’s entertainment programs for the little ones. Additionally, the wide range of food and craft stalls ensure that it is fun for the whole family. 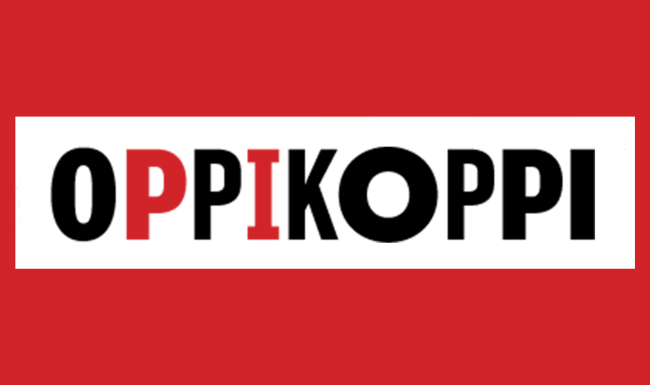 OppiKoppi is a major outdoor music festival held at the foot of a hill in Northern Limpopo every August. The name is derived from the words “Op die Koppi” which literally means “on the hill”. It started out in 1994 and has gained international recognition. In 2008, OppiKoppi was ranked by the Daily Mirror as the fourth biggest music festival in the world with thousands of people attending annually. 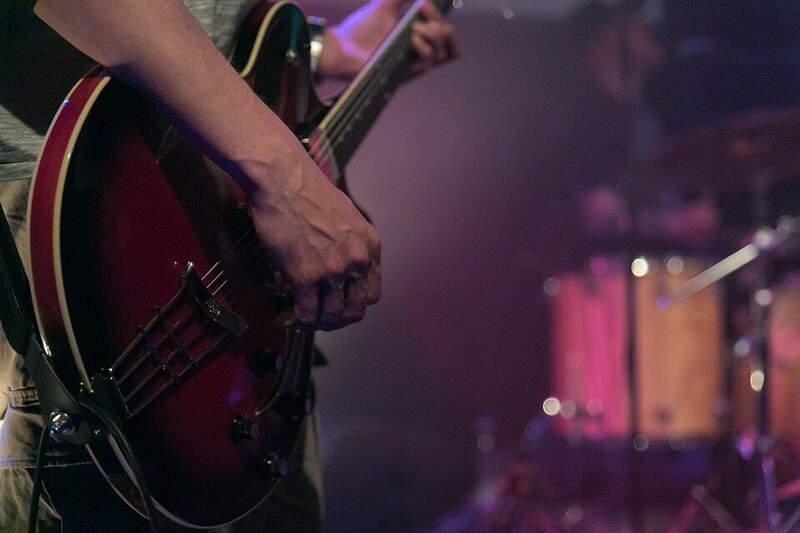 They started out with 27 local musicians/bands and now attract both domestic and international acts that spread across a multitude of genres including rock, jazz, metal, hip hop, punk, drum ‘n bass and many others. 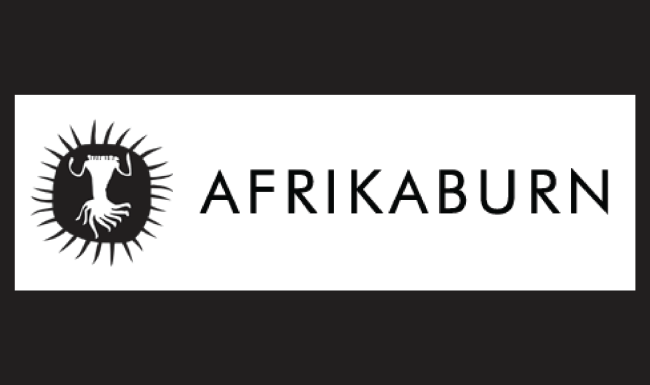 One of the relatively newer festivals on our radar (only started in 2007) is Afrikaburn. It is a regional event stemming from the internationally recognised Burning Man. It is annually held in the Karoo desert towards the end of April and celebrates the unique indigenous African cultures. This festival stands out from others due to its elaborate artistic elements and festivities. The attendees will dress up in extravagant costumes to express their own imaginative creativities. The main attraction is of course burning of the San Clan (main sculpture of the event) which is constructed to resemble Khoi-San rock art. 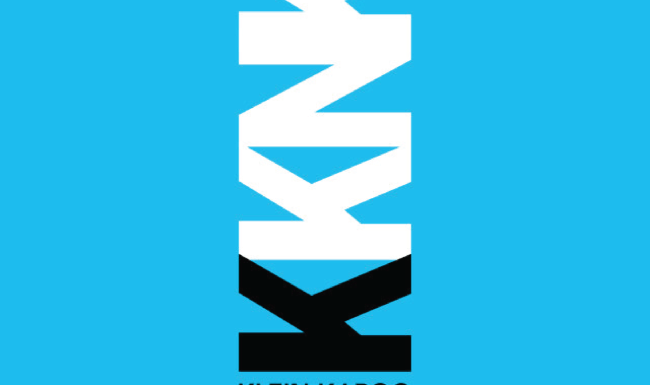 The KKNK stands for Klein Karoo Nasionale Kunstefees. It is South Africa’s biggest Afrikaans arts festival and is held every year in April in Oudtshoorn. This massive event attracts hundreds of artists that perform in acts ranging from visual to performance arts. It can be considered the centre stage for Afrikaans stage productions as a whole and many smaller performances stem from the main event. What started out in 1994 as a relatively small community festival is now a fundamental part of our heritage. As a country of many cultures and heritage, South Africa has a magnitude of music and arts festivals that define us. Even though it may not be possible to attend all of them, we at AV Direct are always trying to keep up with all the latest news. Visit our site for updates about your favourite events.